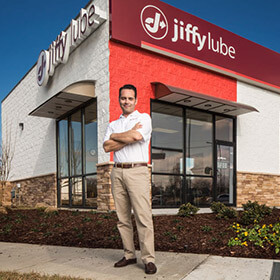 Jiffy Lube® is one of the largest providers of preventive maintenance and light duty repair in North America. 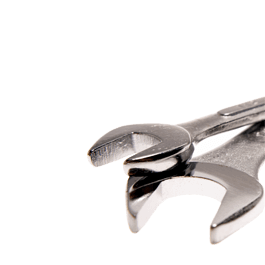 We want to hear about your service center experience. Please share comments, questions or suggestions with us by using the online contact form, giving us a call or sending a note. Do you need to contact a specific location?